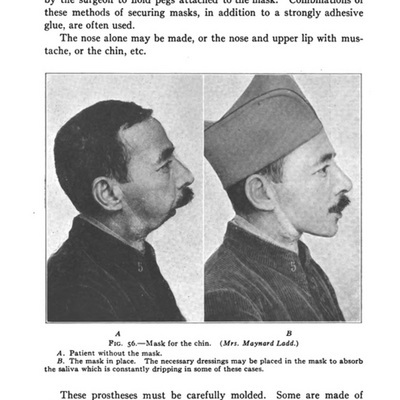 Plastic Surgery: Its Principles and Practices is considered a foundational textbook in the modern history of plastic surgery. It was published in 1919, at a time when the discipline was still treated as an esoteric sub-specialty in the field of surgery. The book's author, John Staige Davis of Johns Hopkins University, was the only self-described plastic surgeon attached to an academic medical institution in the United States. 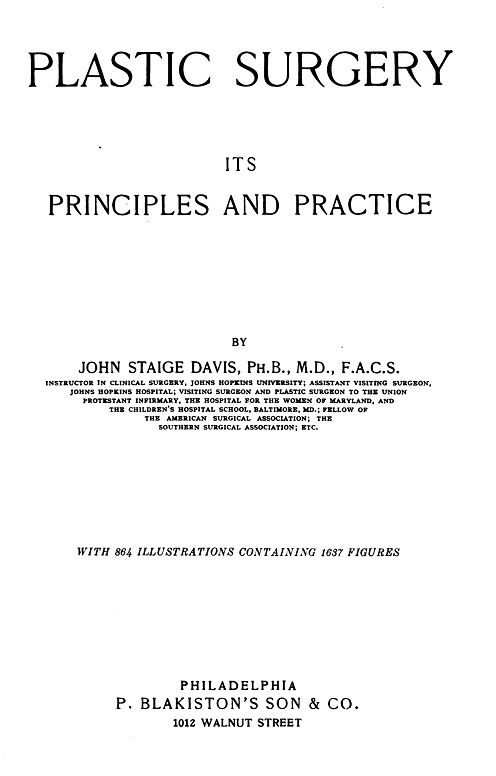 In this book, Davis laid out many of the techniques he saw as essential and particular to his branch of surgery. The book functioned as both a resource for future surgeons and a tool for promoting the discipline. 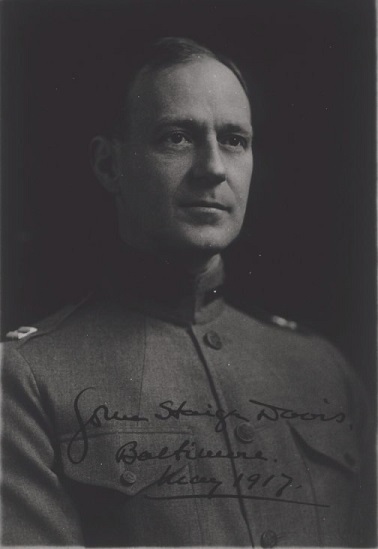 John Staige Davis graduated from Yale University in 1895 and the Johns Hopkins School of Medicine in 1899. After receiving his medical degree, he practiced surgery in Baltimore. 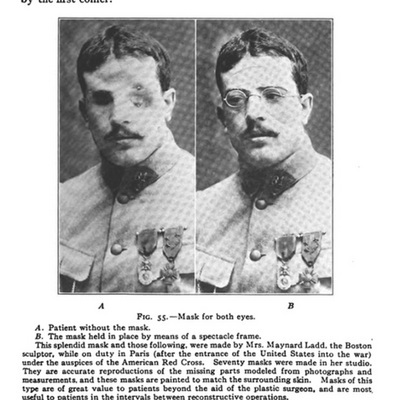 Before publishing Plastic Surgery: Its Principles and Practices in 1919, Davis served in World War I as a captain in the medical corps of the US Army. His wartime contributions included serving as a member of the committee appointed by the Surgeon General to organize plastic surgery units for the Army Medical Corps.